A federal court dismissed a lawsuit to block a voter purge in Florida. A federal court is dismissing a lawsuit that a Hispanic civic group and two naturalized citizens filed last year to block a voter purge in Florida. The lawsuit became moot after a U.S. Supreme Court ruling in June. That decision halted enforcement of a federal law that required all or parts of 15 states with a history of discrimination in voting to get federal approval before changing the way they hold elections. The groups fighting the state had argued that Florida's efforts to remove suspected non-U.S. citizens needed to be cleared by federal authorities first because five counties in the state had been subject to the federal law. 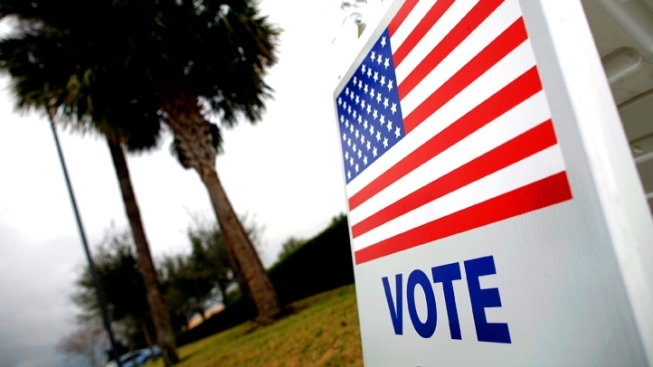 Also on Wednesday, the U.S. District Court in Tampa lifted a five-month old stay that had prevented Florida from sending any new names of potential non-U.S. citizens to county election officials. Secretary of State Ken Detzner said in court filings the state plans to resume removal of voters even though the validity of previous state lists has been questioned.